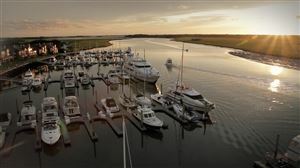 Own a piece of Bohicket Marina with a 30' slip located on ''D'' Dock. D dock is close to all of the restaurants, stores, and all of the fun that the marina provides. 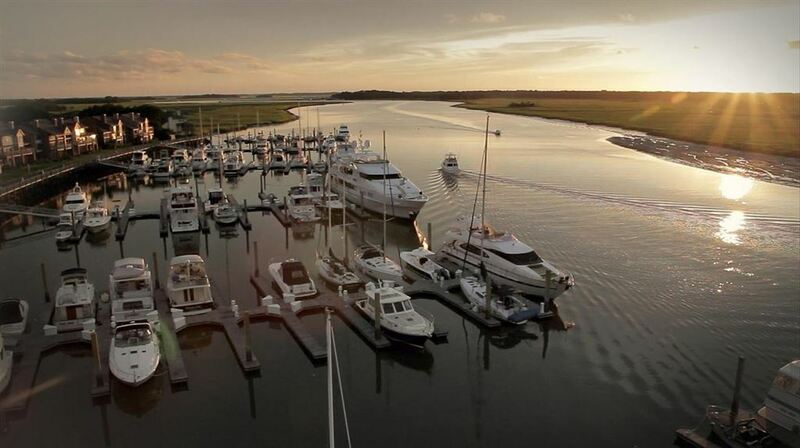 Bohicket Marina is a full service marina on Seabrook Island, just down the street from the beaches, Freshfields Village, and golf courses on Kiawah Island. The quarterly regime fee includes maintenance, insurance, water, and trash pick-up. The marina provides shower and laundry facilities as well as postal service.